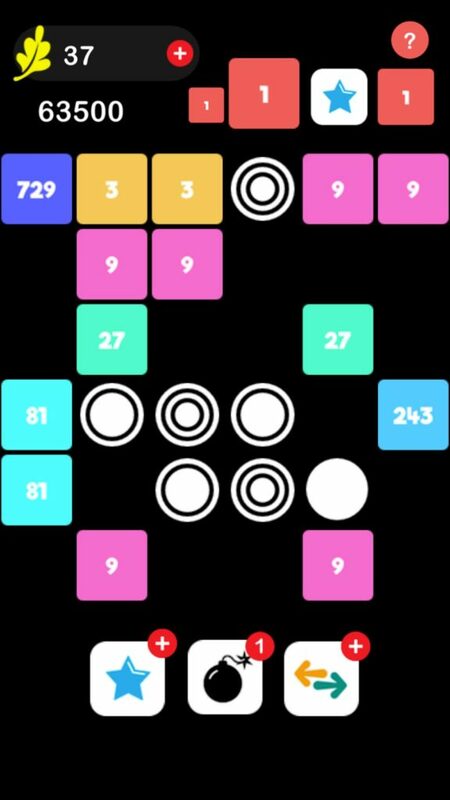 Tile Vs Orb (by Tinylab Games) is a number puzzle game that resembles almost every number puzzle we’ve ever played in some way, shape, or form. That being said, it is played like no other game we’ve ever tested, making it an extremely interesting game for us to review. 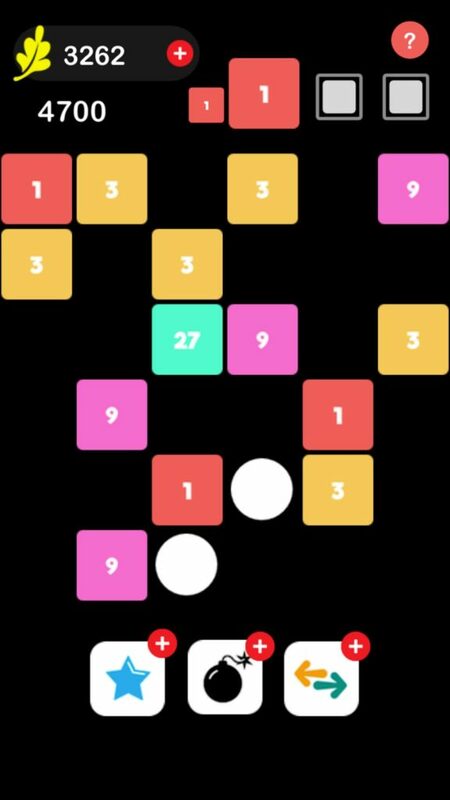 In a nutshell, Tile Vs Orb is a 2048 style match 3 (or 4 or even 5) puzzle game, where you are given the choice to decide where to place new number tiles on the board. You are also given limited control over when to place certain tiles and even what to expect next – thanks to a handy Stock and Next Tile system similar to the ones commonly found in Tereis remakes. Last but not least you are given all the time in the world (no time limit) to figure out where you should place your next tile… WHAT IS THIS GAME!!! 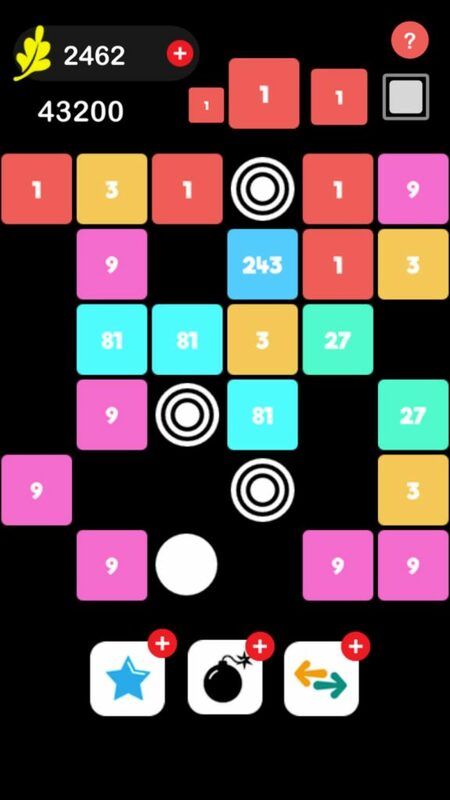 Tile Vs Orb is practically every puzzle gamer’s dream come true! 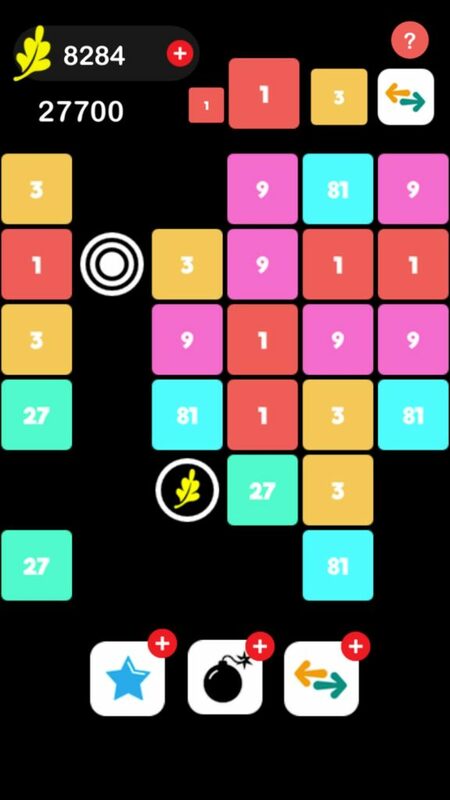 With not too many Ads, a simple distraction-free design, and 3 super useful powerups we will discuss more in just a second, Tile Vs Orb is the first mobile puzzle game we have ever reviewed where players with enough skill could probably continue playing the same game indefinitely without losing or ever seeing the GAME OVER screen. Thanks to some incredibly annoying yet useful Coin Blocks that randomly move around the board, you can collect coins while playing the game which can be used to purchase special tiles that allow you to destroy a block already on the board, move a block that is already on the board, or place a special block that acts as a substitute for whatever block you happen to be missing. Although Tile Vs Orb is very fun – just like any game – it does have its faults. For example, the in-game tutorial could use re-wording in some places and some of the graphics could be sharper than they currently are, however in our opinion the biggest problem with Tile Vs Orb is the lack of incentive to continue playing. If you’re the type that needs more incentive to enjoy the games you are playing than simply building up an amazingly high score, you may find this game a little exhausting, at which point you’ll have probably scored the highest score you have ever seen!